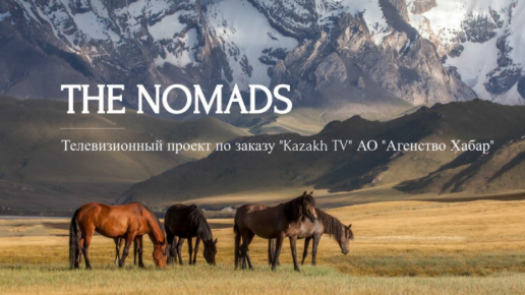 ASTANA – “The Nomads,” the first international extreme reality show, will broadcast aspects of Kazakh culture to more than 100 nations around the world. Two teams from different countries will compete for a cash prize of five million tenge (US$13,810). Set construction resembling a Kazakh aul (village) with yurts, fortresses and farmsteads to keep livestock is nearly complete in Balkashino village, Sandyktau district, Akmola region. “I do not think there were such large-scale projects produced in Kazakhstan before. Our goal is to transmit the Kazakh culture, history, traditions, customs and language to the world. In addition, we seek to promote our native Akmola region as one of the most promising regions in the country for ecotourism development at the international level,” said Elena Homer, project author and general producer. Participants will be foreign citizens of various professions and ages, including athletes, businesspeople and those in the arts. They will need to perform different tasks that require physical training, as the competitions will be performed in extreme conditions. Intellectual capacity, creative thinking and extraordinary approach are also necessary, because they will be questioned on their knowledge of Kazakh folklore, traditions, language, lifestyle and historical facts, said Homer. “The project will proceed in Kazakh, Russian and English to air on Kazakh TV, aiming to reach an audience of 300 million viewers on four continents in 118 countries and 600 hotels in the world,” she said. “The reference points for our project are sayings of President Nursultan Nazarbayev. He noted that Kazakh culture will sound on all continents and in all major languages in the world and the country will be famous not only for oil resources and major foreign initiatives, but also for cultural achievements,” she added. 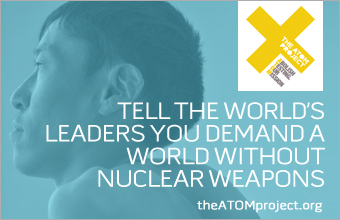 Project leaders include Kazakh boxer, Olympic champion and Astana Arlans professional boxing club manager Bakhtiyar Artayev and Lyazzat Shatayeva, head of Kazakh TV’s international information department. Kirill Kuzin, known for the “Ice Age Children,” “Comedy Woman,” “Bulldog Show,” “Unreal Stories” and “Interception” television projects, will direct the show. The project is under the auspices of Tengri Plus at the request of Kazakh TV and Khabar Agency with the support of the Kazakh Ministry of Information and Communications, Akmola region akimat (administration) and the authorities of the Sandyktau district.